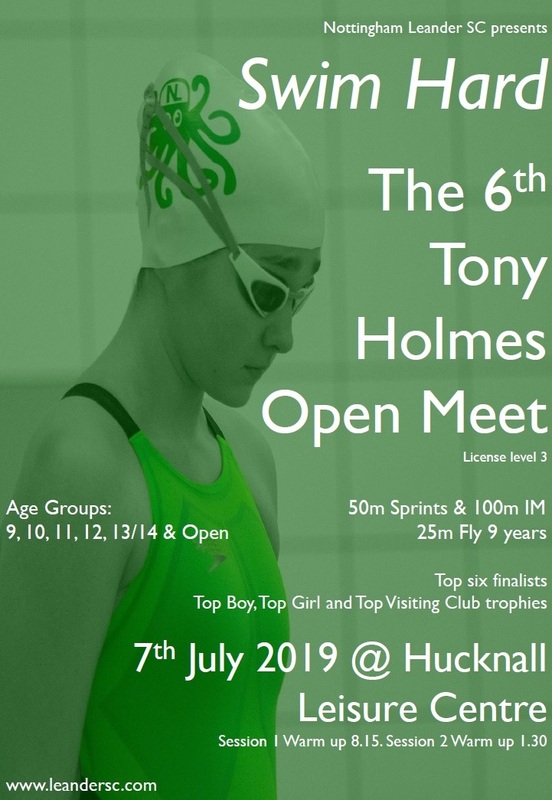 After some delay the full results of the gala have been published and can now be found on the Gala Results page of the website. We squeezed home as winners - by one point - despite the absence of shoals (sorry) of swimmers. Don't ever say those 6th places do not matter! A big well done to all those who took part.